October sees a month full of Away cup games for Aycliffe Sports Club and also saw the end of September finish with a good hard worked victory over The Wheatsheaf in the Darlington PMA League Cup. The PMA Cup is held for both divisions of the DSIL Sunday Football and saw this tie matched off against two teams who already know a lot about each other from earlier games played. The Wheatsheaf have already had a bit of a stop start season so were looking forward to playing the Aycliffe side, unbeaten so far this season in league and cup. As seems to be the norm, the game started relatively slowly with niether side taking a hold of the game and matching each other man for man over the park. 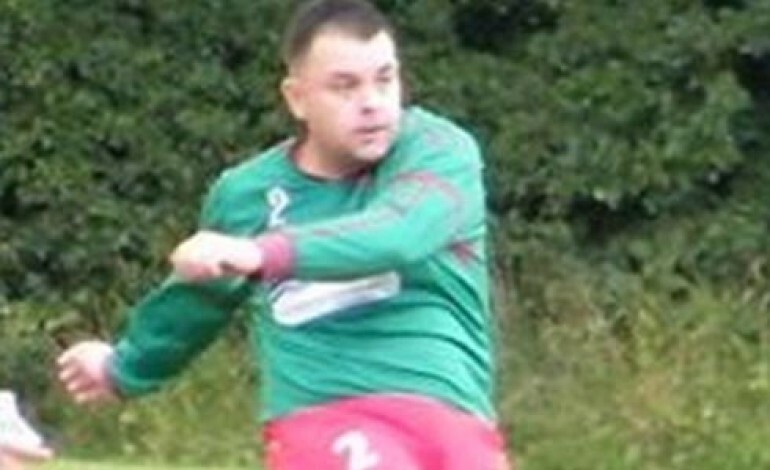 Aycliffe started with the formidable forward partnership of Chris Jones and Damien Jones, with over 20 goals between them already this season and it was in the 14th minute when the deadlock was broken, Chris Jones taking down a through ball from Gareth Boyes to slot home his and the teams first of the game. As the half hour approached, Jones broke through the Wheatsheaf defence again and with a turn of pace slotted home the 2nd. The second half started pretty much the same as the first, with the Wheatsheaf dominating the opening minutes looking for a way back into the game – however, not to be outdone by his strike partner, Damien Jose netted his first of the game on 52 minutes albeit with a fortuitous header as it bounced off the side of his face and into an empty net from a deep cross from the right hand side of the pitch. 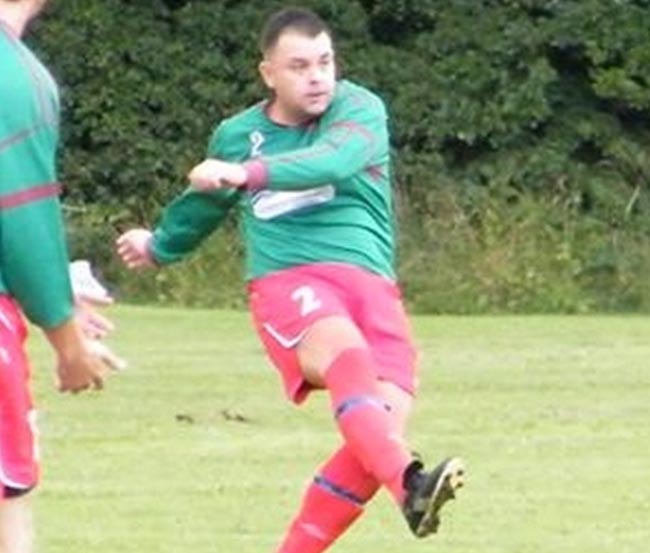 Aycliffe Sports Club defence held strong, with team Captain David Hall (pictured above) impressing with his leadership skills and hard work – organising his defence to ensure the Darlington side could not break through the back line. Wheatsheaf, under pressure, then put through their own net to make it 0-4 and super sub Craig Clark rounded off the match with 10 minutes to go drilling the ball home to make it 0-5 to the visitors. The next game is a County Cup away tie to Peterlee Helford United – who in recent seasons have dominated their league and performed well in the county cup competitions. Certainly the toughest test that the newly formed Aycliffe side will face to date. Subs Used: Craig Clark (1), Jon Hughes, David Little.